Goa provides new opportunities to those who prefer to spend their holidays and vocations with comfort: we offer you to try cars for rent service. The car rent service is recommended for those who want to move freely and independently and to organize his/her time properly and efficiently. 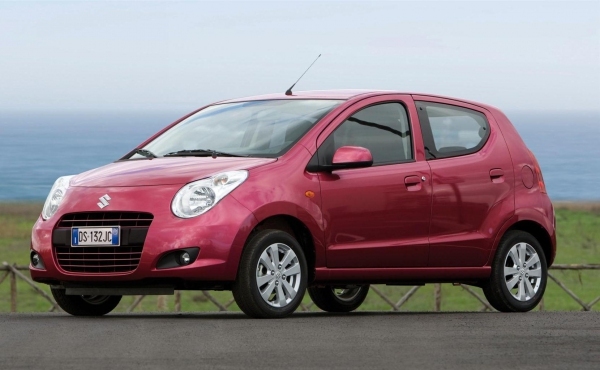 Suzuki Alto is a nice and economical model of a car which is also very compact and easy-to-use. 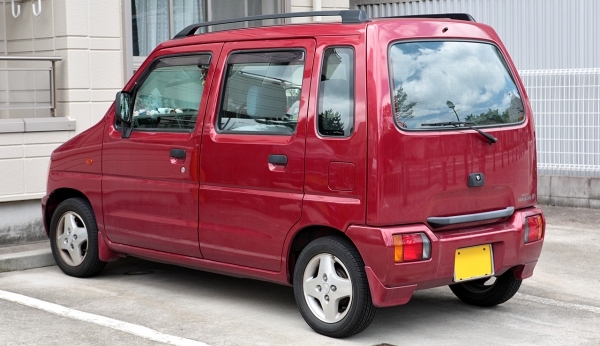 The car is high-spirited, unfussy and is perfect for 2-3 passengers. 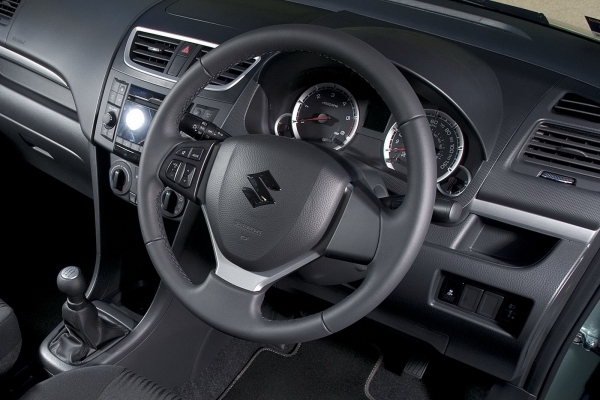 Suzuki Swift is a stylish, comfortable and perfect car that will never fail you even in the most difficult situations. 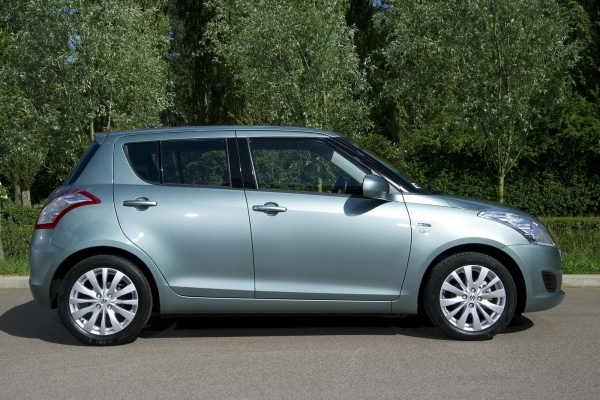 Safe and dependable hatchback easily holds 4 people and a driver. 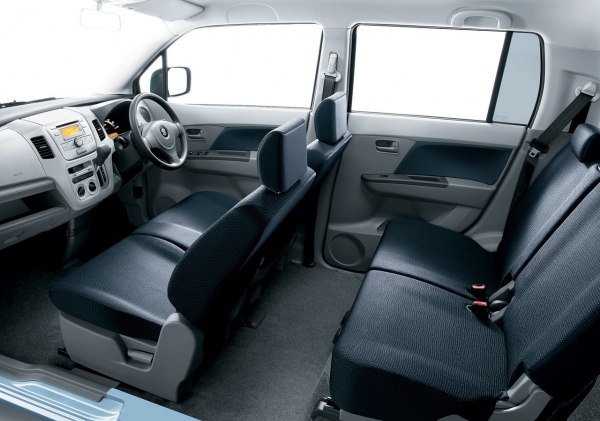 Suzuki Wagon R is a comfortable minivan with excellent sound insulation and adjustable independent seats. 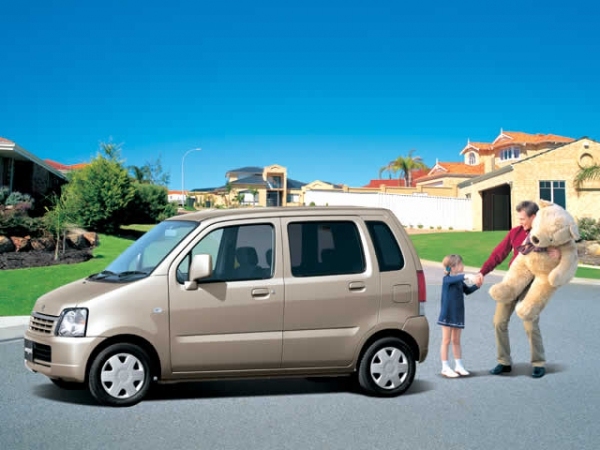 It has quite roomy cabin and ample boot which allows you to place various items of different sizes and high (for example, you can easily put a baby buggy into the boot). 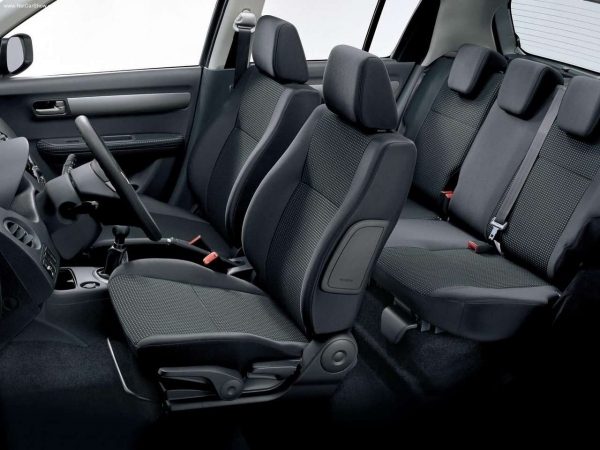 This minivan is a perfect car for families with children. All cars we offer our tourists for rent are insured, in a perfect condition and have air conditioning. At your choice and by your wish you can also rent a car with a personal driver. 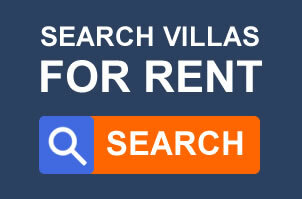 To get complete information about the car rent services, prices and conditions for car rent please contact your travel agent: our Goa Villa managers will provide you the whole required information and full assistance. 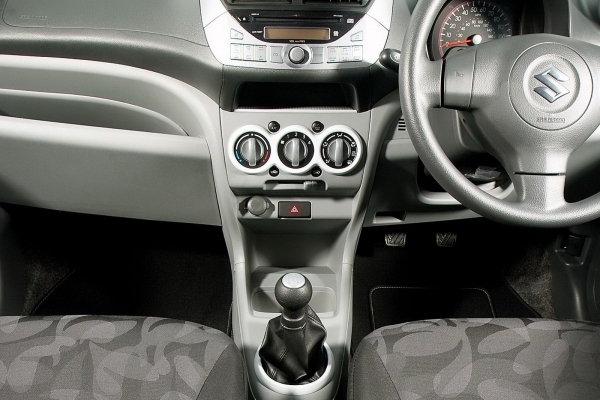 To drive a car in Goa a foreign tourist must have the international standard driving license. The roads in the state are in a good condition; left-hand drive, the car traffic sometimes intense but usually normal; the relations between the members of the traffic are traditionally kind and attentive. The car theft is an unknown phenomenon for the state. For parking violation the car can be arrested. Want to have unforgettable holidays in Goa? Then try to combine different variants of activities: rent a car and a yacht and travel free around Goa! For information about the models of yachts and offered opportunities go to http://www.goavilla.ru/goa/sport/yacht-in-goa.html and www.goayacht.com websites.